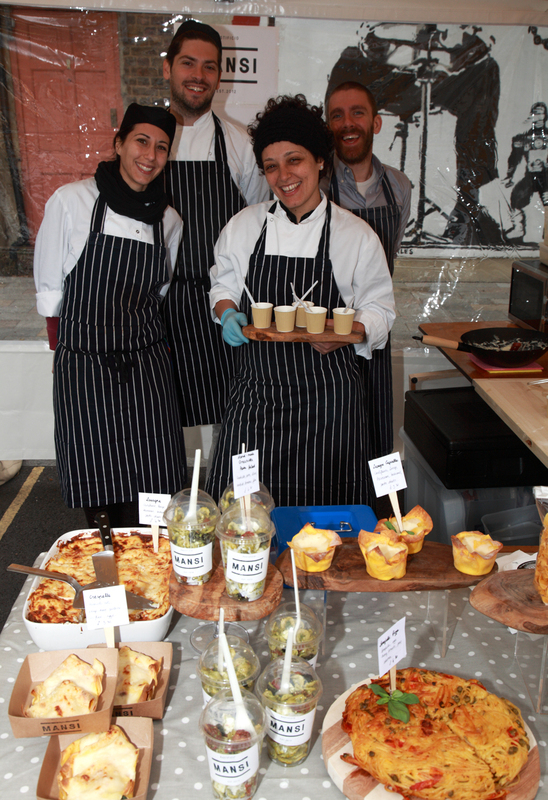 GCDA is delighted to have been awarded the contract to deliver training to budding food businesses in Croydon. 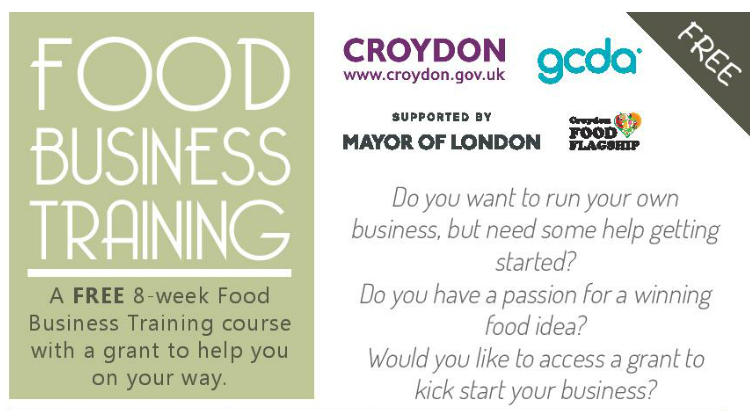 As part of the Food Flagship Programme, Croydon Council has commissioned us to run an 8 week training course for 11 passionate food entrepreneurs. 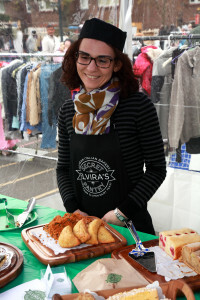 The course will cover all the fundamental elements of starting and running a food business including how to do feasibility studies, ensuring robust financial planning, how to source, manage production and deal with the many logistics of running a food business, and how to brand and market the business. However, what makes this course unique form other food business start-up training courses is the emphasis on healthy and sustainable food. As people become more aware of the content of their food and where it comes from, they are looking for new and exciting food businesses to buy from. We embed the principles of healthy and sustainable food within the training ensuring all businesses know how to maximise these themes in order to maximise profit. This could be basing meals more on plant sources and using less meat, or making sure all fish is from a sustainable source, and all veg is seasonal. 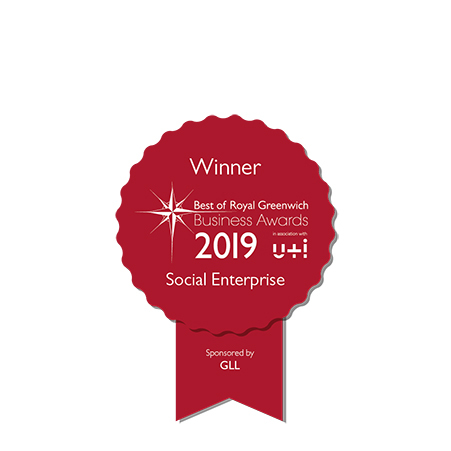 Once trained they will be able to access a start-up grant to help them on their way to trading successfully and we will be supporting them all the way. 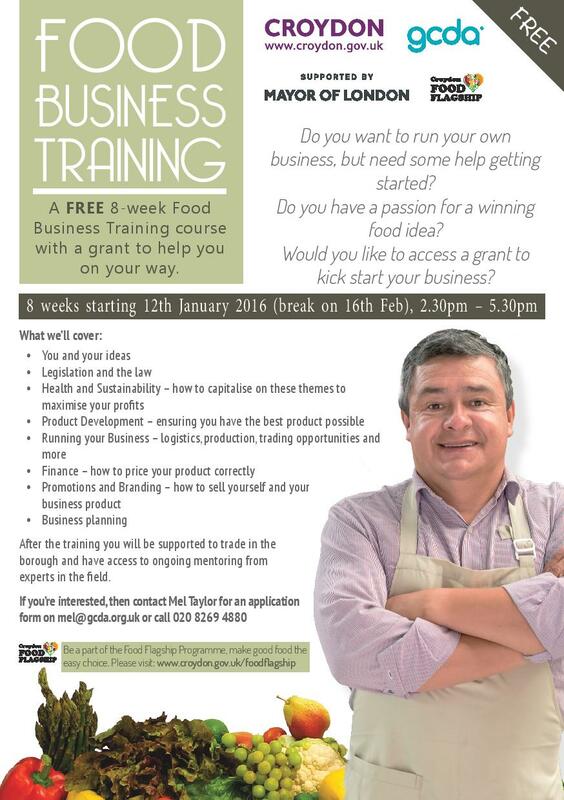 If you’re not based in Croydon and would like to access food business support, don’t despair! GCDA runs a 1 day Food Business Start-up course in Greenwich every 2 months. Please see the training pages for more information. Hi, I’m a Croydon resident who’s keen to be involved and would like to know when the next course will be?